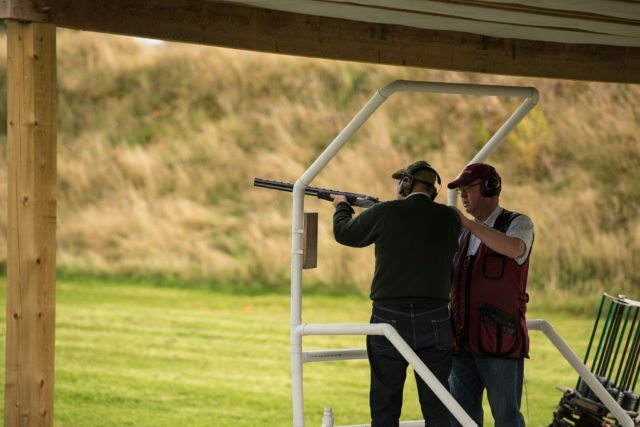 Courtlough began its journey in 1996 as a Shooting facility, founded by the Flynn family. This family business has expanded its offering from shooting activities such as clay target shooting, rifle shooting and archery, to offering paintball, aerial trekking, zip lining, abseiling and team building exercises. We pride ourselves on providing a unique experience in our modern facility which includes a cafe, bar and restaurant. Set in 75 acres of land in North County Dublin, Courtlough provides a safe environment with expert tuition to ensure you have a fun and exciting day out. We are located 25 minutes from Dublin City Centre, 10 minutes from Dublin Airport and 3 minutes from exit 5 on the M1, making us a convenient and accessible location for everyone. 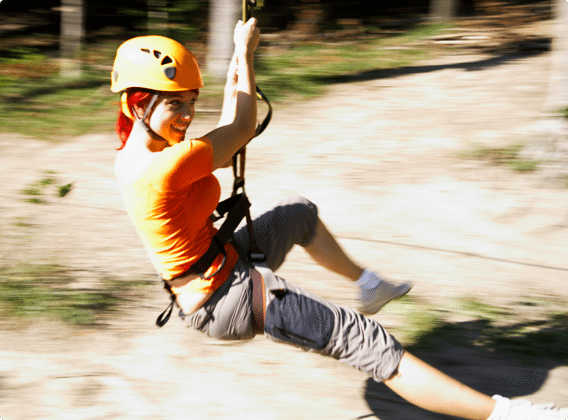 Are you in charge of organising a Group day out or a Birthday Adventure? – You have come to the right place! Courtlough caters for all individuals from 7 years and up, everyone’s welcome even if they are just spectating. Whether it’s a 16th or 80th birthday, all ages are sure to have a great day out!